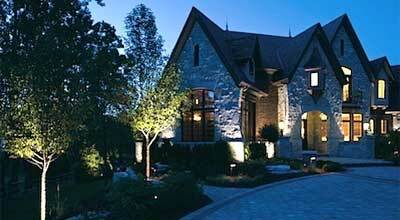 Light up the night and transform your home with a landscape lighting system from Green Lawn. 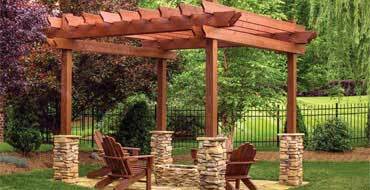 You've invested in your home & landscape and it looks great in the daytime. Why not show it off when the sun goes down too? Imagine your home and landscape with a soft glow at all hours of the night. Let us transform your Cypress, The Woodlands or Tomball home with custom illumination that highlights your landscapes best features, all while using the best landscape lighting products on the market. When the sun goes down, your beautiful landscape features don't have to go dark. Adding landscape lighting to flower beds, gardens, trees and your lawn will allow you to highlight the best features of your landscape with controlled lighting. Using architectural lighting, we can add light and bring attention to your home's best features, like columns, pillars, steps, decks and more. 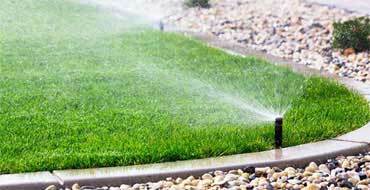 We use many techniques to spread light across plants, trees, pathways and your lawn. 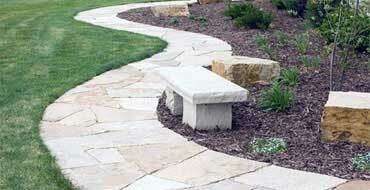 Path lighting provides light near pathways, walkways or sidewalks, to ensure safety and proper guidance along the way. Spotlighting, uplighting & downlighting are techniques used to light up landscaping focal points, such as plants, flowers, trees, bushes and more. 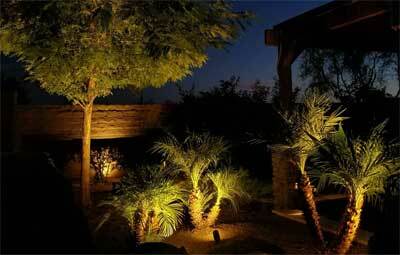 A great landscape lighting design starts with the products used. At Green Lawn, we only use the best lights available from Vista Professional Outdoor Lighting and VOLT landscape lighting, so you know the system will last. Not only will your LED light system look great within your landscape, it will be durable and tough as nails. 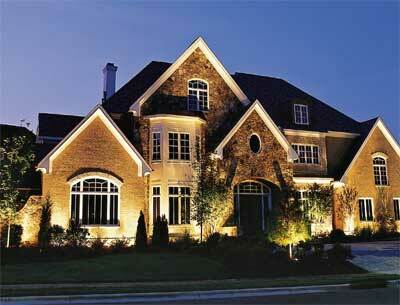 Little to no maintenance is required and the lights last 7-10 times longer than traditional outdoor lights. Low voltage LED landscape lights also require less energy consumption than other landscape lighting systems, making them earth friendly. 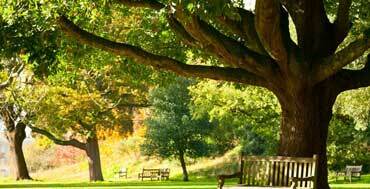 We offer landscape lighting installations for any size project. 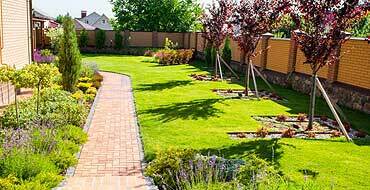 Below are the most common landscape lighting services we offer. 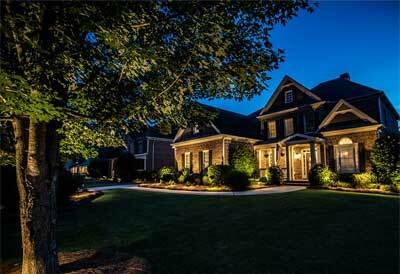 Are we missing a landscape lighting service you're looking for? Call us at (281) 850-1464 or have a look at all of our other services here. Call today for your outdoor landscape lighting project!